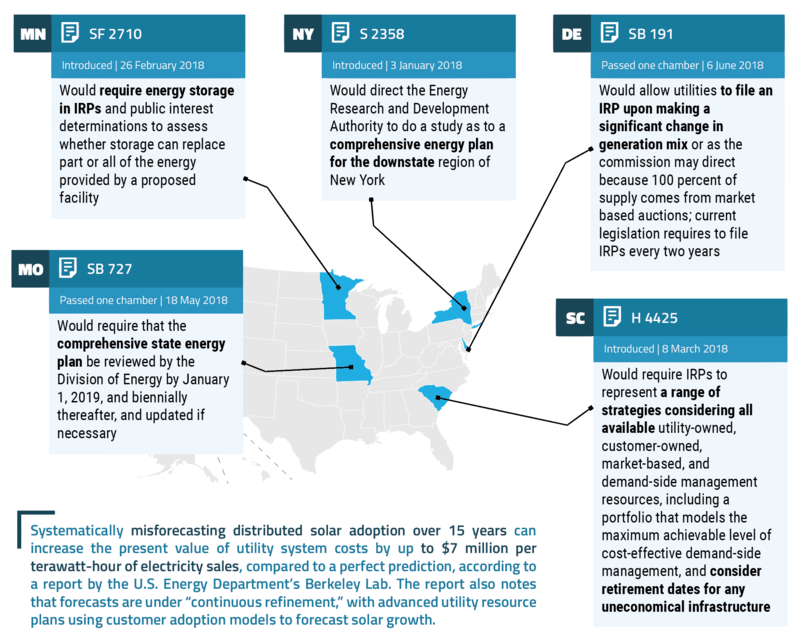 New Jersey has enacted legislation expanding the state’s renewable portfolio standard (RPS) to 50 percent by 2030 and phasing out the solar renewable energy certificate (SREC) program by 2021 to establish a new or modified framework to support solar development. 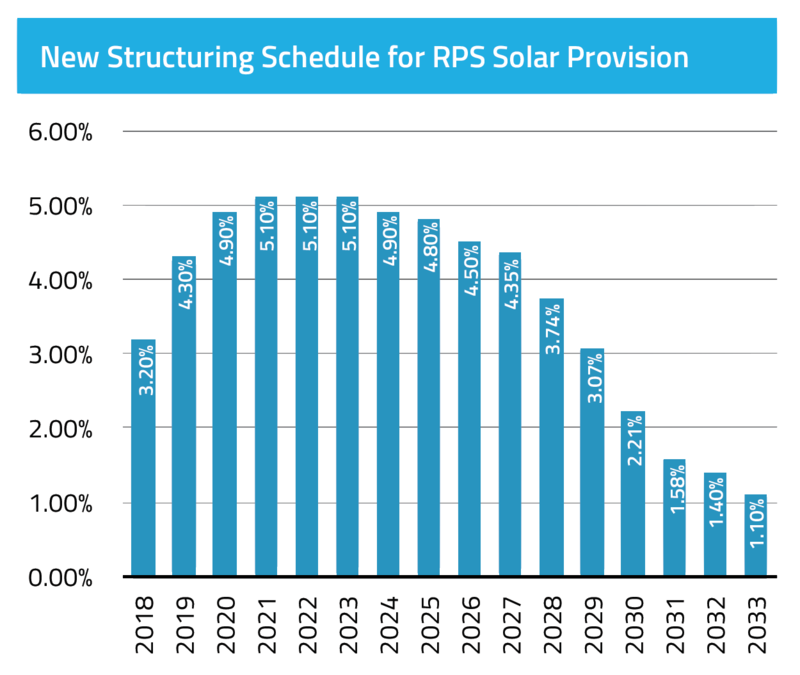 The move addresses an impending oversupply of SRECs, providing a near-term boost to keep the solar industry growth while the state crafts a long-term plan. 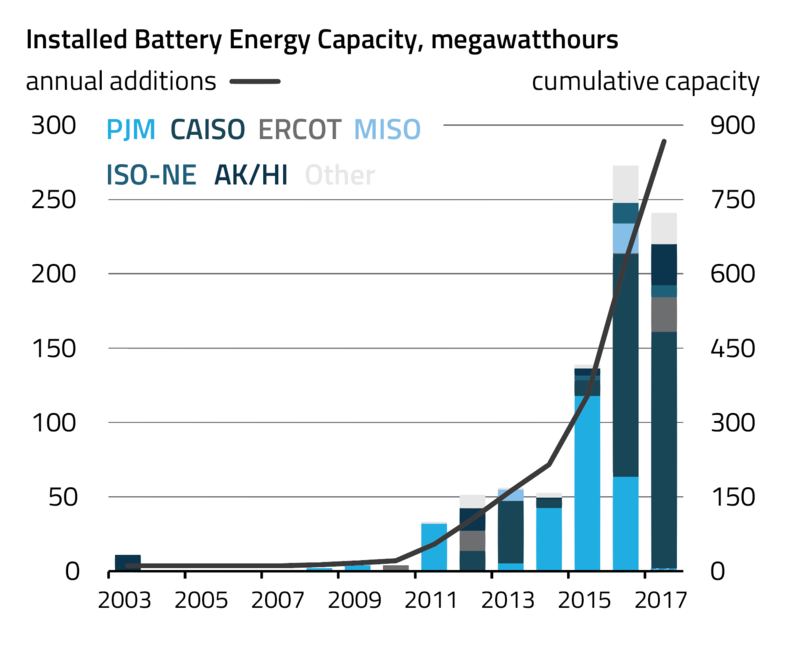 Growing large-scale deployments of energy storage systems, driven by declining costs and evolving technology, has opened an opportunity for these systems to compete with traditional natural gas peaker plants. Standalone storage makes for a resource-agnostic solution that would enable utilities to charge up as required using the available energy mix. As improvements in technology allow battery systems to provide power for longer periods, utilities will benefit as they must manage a growing share of renewables while meeting peak demand. Electric utilities are striving to develop Integrated Resource Plans based on an evaluation of the full range of available supply and demand side options in a changing energy landscape that is becoming more complex and uncertain due to emerging trends. These include intermittent large-scale renewable energy, customer-sited distributed energy resources, energy efficiency, demand response, upgrades to aging infrastructure, and legislative clean energy mandates. 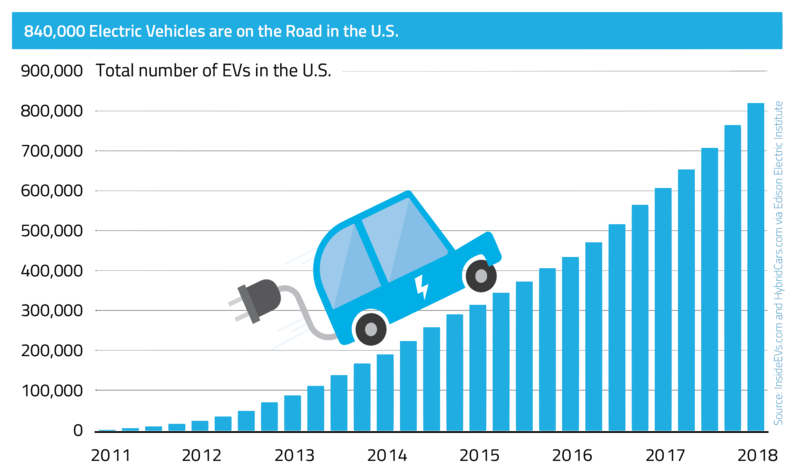 The smart grid evolution has unleashed opportunities for electric vehicles thanks to technologies that allow them to feed power back into the grid. Utilities and grid regulators are eyeing plug-ins as a flexible resource class helping address the intermittency of renewables and reduce peak power demand.